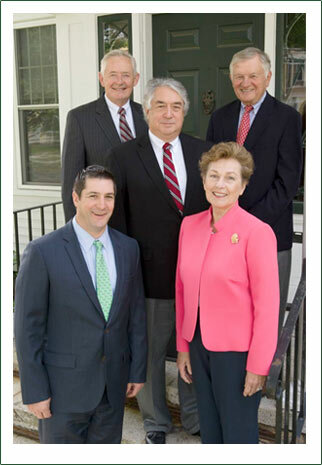 The attorneys and staff of Hughes Atwood & Mullaly PLLC have been serving clients in New Hampshire, Vermont and throughout the Connecticut River Valley since 1974. 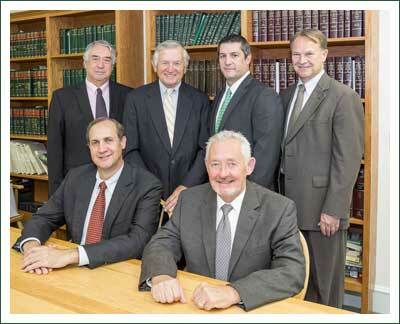 In addition, attorneys at HA&M Law practice in Florida, Connecticut, Massachusetts and New Jersey. The firm provides a full-service representation to individuals, banks, businesses, health care institutions, entrepreneurs and other institutions. Our expertise and experience includes commercial transactions, real estate transactions, estate planning, family law, criminal law, business law and dispute resolutions through negotiation, mediation, arbitration or litigation in civil, criminal, probate or appellate courts. The attorneys and staff at Hughes Smith Hughes Atwood & Mullaly welcome the opportunity to provide exceptional and professional service to meet your needs.